Planning movie nights for your family? 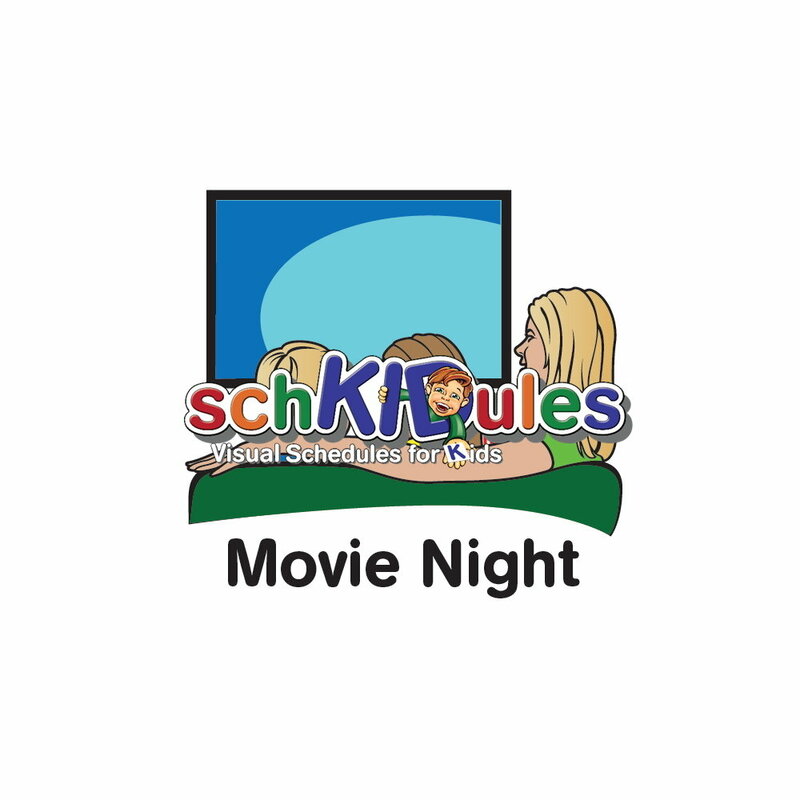 Add the Movie Night icon, part of SchKIDules Visual Schedules magnet collections, today. Shop now!